 October 13, 2015 at 3:20 pm. 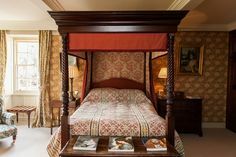 As bright and lively summer gives way to comforting and cosy autumn, Aldourie Castle Estate is proud to present its four revamped idyllic retreats in the heart of tranquil Loch Ness. 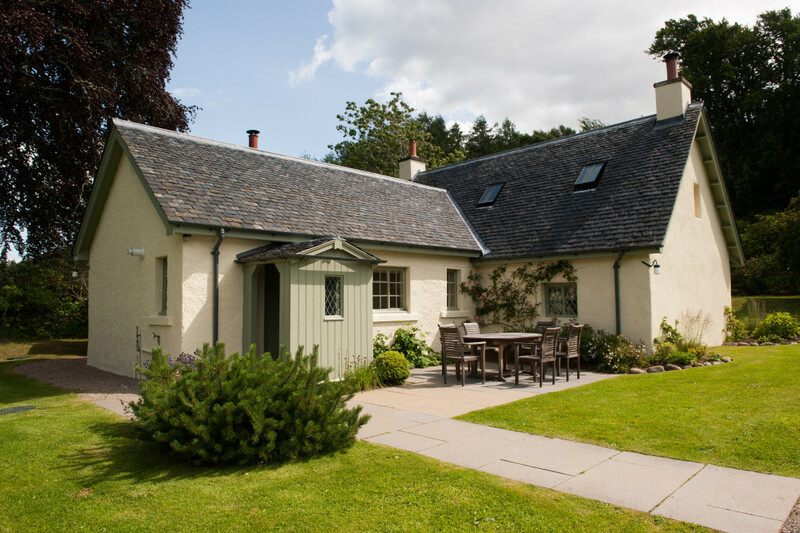 The holiday cottages on the Highland grounds just outside of Inverness offer even more appealing accommodation than before. As the Scottish countryside bursts into flames of colour, snuggle up in Ivy’s lounge, crunch through the copper leaves of Gate Lodge and breathe in that fresh Scottish air with a short break at Pier Cottage. 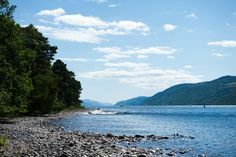 As well as a beautiful imposing castle on the shores of Loch Ness available for private hire, multi-generational stays and family holidays in Scotland can also be experienced in the perfectly formed character-filled cottages on the surrounding Aldourie Estate. 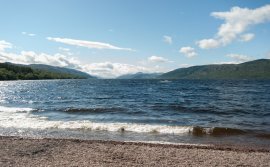 The ideal holiday destination for families, couples or groups visiting the Scottish Highlands, the spacious holiday cottages can also be rented together for Castle house party stays that require additional guest accommodation. 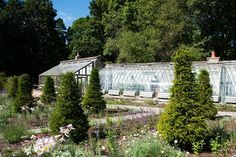 This summer’s refurb has been a full-on experience for the hospitality and management team at Aldourie, not least for the talented gardeners who have designed new outdoor spaces for holiday cottage guests to enjoy. 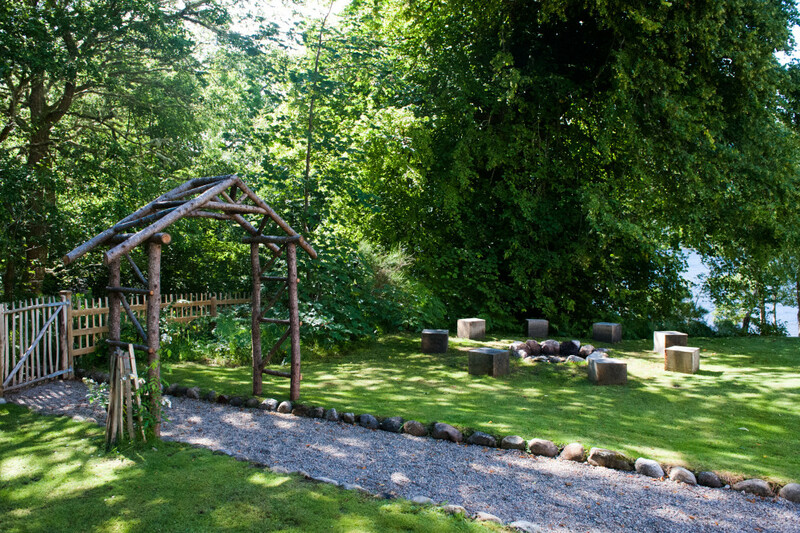 Scenic morning walks, autumnal picnics and evening campfires are all on the agenda this season at Aldourie, to make the most of these beautiful new outdoor spaces. 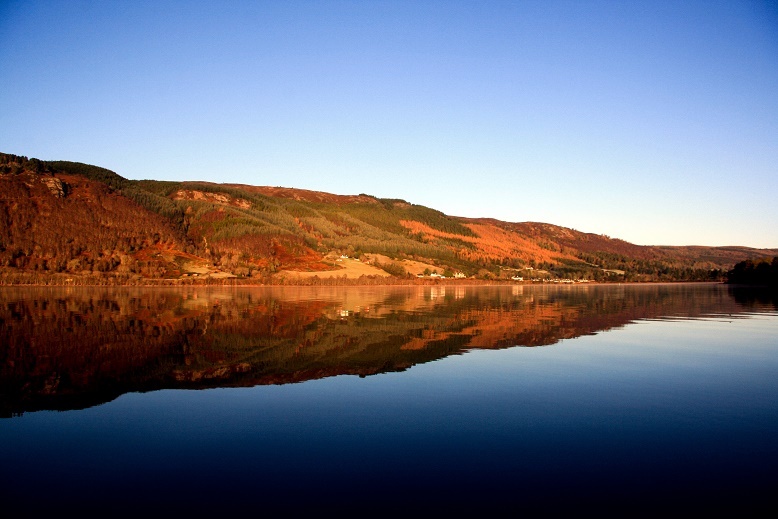 Adventure is literally at your fingertips from each and every holiday cottage on this unique Loch Ness Estate. Ivy Cottage is sought after by many of Loch Ness’ regular holiday makers. 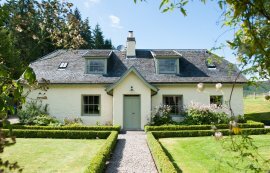 Its convenient situation close to all routes at the edge of the Aldourie Estate is one pull whilst the idyllic aesthetic of a symmetrical exterior at the end of a hedge lined path and framed by a pretty picket fence is another. Flowers surround the front of the cottage and it backs onto vast fields from a private yard setting. 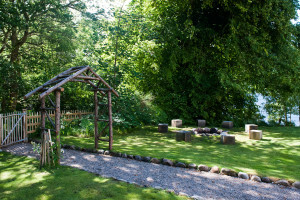 The traditional cosy stone sitooterie is an atmospheric place to shelter from the breeze and take in the glorious Highland countryside over a good book or a chat with friends. Its two penthouse bedrooms offer ample space for couples to unwind and romantic stays in Ivy are complete now that the outdoor area has been revamped to create a beautiful backdrop to those all-important memorable holiday moments. Garden Cottage has been painted top to toe on the outside and looks brand new again. Its varied plant life and flowers make for a colourful private space to enjoy the fresh Highland breeze over a warming cup of coffee or refreshing glass of wine. 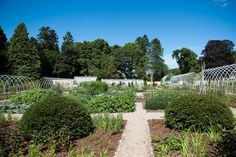 Beyond the garden gates our imaginative gardening team have created an adventure wonderland for children, adults and pets alike to enjoy in the form of the vast outdoor garden-come-orchard complete with rose arches, low hedging and access into the rest of the expansive 500 acre Estate. Families can adventure forth in the morning, walking with the dogs in the main parkland whilst exploring the changing colours of the grounds. In the afternoon, kids enjoy entering through the huge iron gate into the Secret Garden – AKA the castle’s enchanting arboretum – full of autumnal wonders including a giant tree house overlooking Loch Ness and a hidden family graveyard, perfect for Halloween stays. Offering one of the best views in Loch Ness (in our humble opinion, anyway) stately Gate Lodge looks out across the grounds towards the impressive façade of Aldourie Castle, behind which is the magnificent backdrop of the Highlands over Loch Ness. Smartly repainted to portray its former glory, the two-floor lodge hides a discreet back garden full of wild flowers and entrancing scents to complete its fairytale appeal. Black wrought iron fencing has been re-varnished to give the cottage a really polished look in keeping with its status as King of the Parkland. 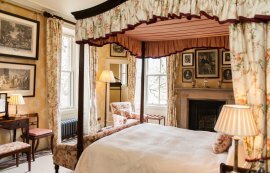 Ideally located on the Estate, it witnesses the comings and goings of all guests along the winding drive and is perfectly placed to spot the roe deer as they come out to play in the evening. For Scottish holidaymakers who like to be part of the action Gate Lodge is a charming base, and seclusion can always be found in its cosy lounge or in beach strolls not far from the cottage. Pier Cottage has undergone the most profound change of them all; from a brand new loch-side al fresco area complete with a fabulous BBQ and cosy picnic table to an exterior paint job that has transformed this spacious holiday rental into a shining star in the midst of Aldourie’s all-consuming woodland. The bungalow-style short break retreat is ideal for peace and quiet, water activity enthusiasts or guests who find it easier to reside in one-level accommodation. Its spacious and naturally inspired interior provides an instant warmth and comforting dwelling for couples and families looking for a home-from-home stay. Dogs are welcome to chase around the huge garden, run wild in the woodland and splash about to their heart’s content in the Loch. Morning strolls through the wooden pergola and down towards Aldourie Pier provide a fantastic view over the water towards the Scottish Highland hills, which in autumn are ablaze in colour. Aldourie Castle Estate Is still taking holiday cottage bookings throughout autumn and winter 2015 – 2016. Don’t miss out on the experience of a lifetime in the beautiful Scottish Highlands on Loch Ness. View our holiday cottage calendar here.